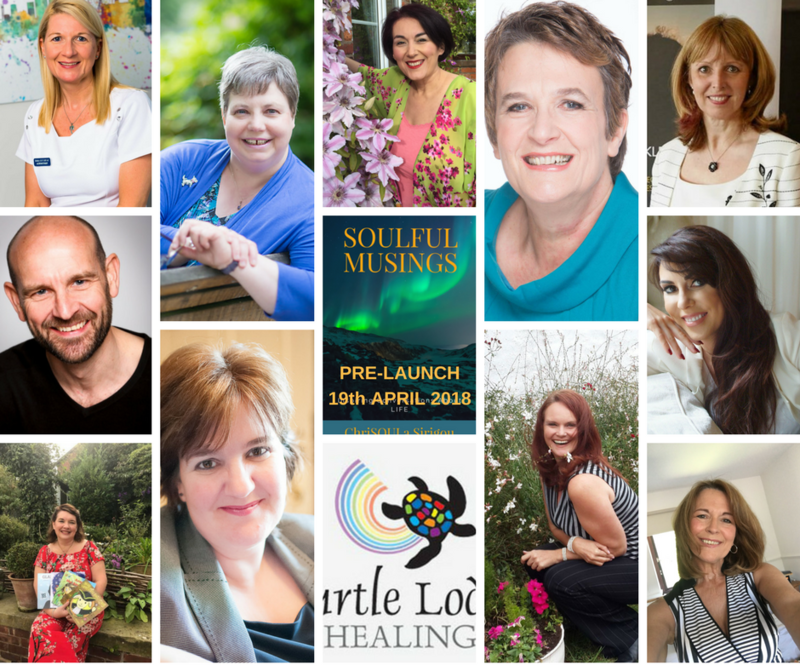 You are warmly invited to celebrate the Pre-Launch of “The Book of Soulful Musings: Enlightening Insights, Tools and Guidance from LIFE Inspiring Conversations” BOOK 1 Holistic Health and Healing for a mindful, conscious, joyous and prosperous living is an inspirational Self-Care Toolkit with a selection of meaningful conversations that ChriSOULa has had over the last eight years on The Health and Healing Show and on GoldenMuseTVShow. Come and connect with some of the contributors featuring in the book from across the UK, France, the Netherlands, Sweden, Denmark, Canada, Greece and USA. “Meet The Book of Soulful Musings Contributors” Panel Live Spotlight Interviews carried out by Chrisoula, The Golden Muse. Enjoy an open sharing of inspirational stories blessed with turning points and life changing experiences. Some of The Book of Soulful Musings Contributors Participating Pre-Launch. More info here.